It began as the dream of one woman, Jean Evans Weaver, a Macon dance instructor who envisioned an annual local production of Tchaikovsky’s Nutcracker Ballet that would rival those presented by the country’s premier city ballet companies. The dream quickly caught fire, and since its humble beginnings in 1985, has ignited the spirits of thousands of volunteers, contributors, and performers who, together, have created Nutcracker of Middle Georgia, Inc. In its 33 seasons, more than 110,000 people witnessed the unfolding magic of the world’s most beloved ballet, performed in Macon’s magnificent Grand Opera House. The fledgling company that began with no costumes, scenery, or money has evolved into a proficient team of passionately committed volunteers who create the spectacular sets and costumes that make each production come alive. 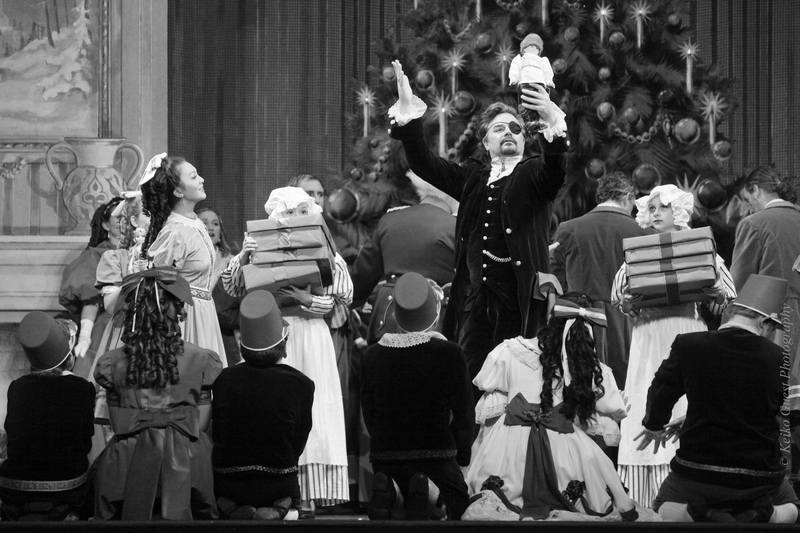 While a select group of professional guest artists have taken the Macon production to a higher level each season, the majority of the cast is an amateur ensemble, and exceptionally high proportion of children in the program add vibrancy and sparkle to each performance. 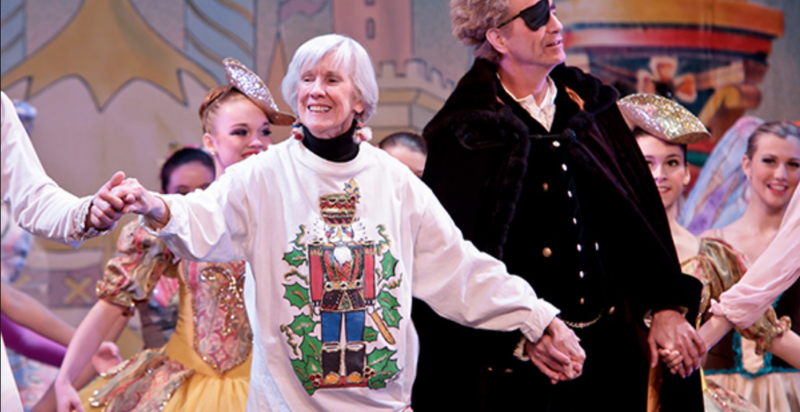 “Although our Nutcracker will always be a ‘work in progress,’ I know that it is one of the finest showpieces of this ballet presented in any city the size of Macon that does not have a professional company,” muses Weaver, founder and artistic director emeritus. 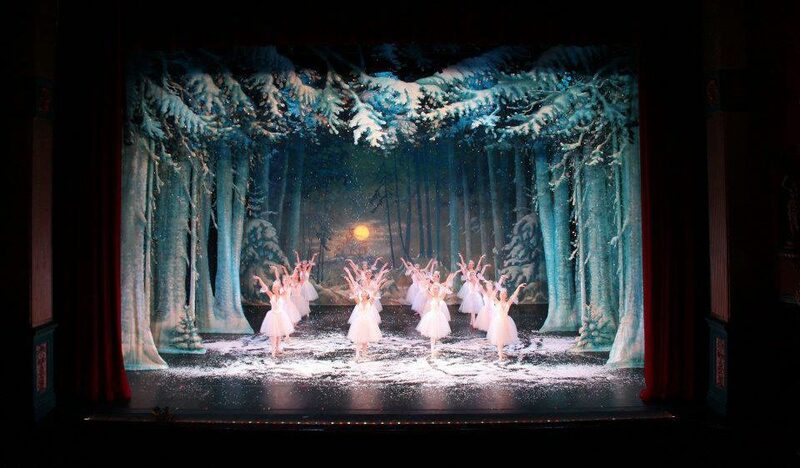 The remarkable history of the Nutcracker of Middle Georgia is the collective effort of many individuals. The success and longevity of the organization belongs to every dancer who has performed in the show; every volunteer who has worked backstage, sold souvenirs, made costumes or raised money; every parent who has driven his or her child to rehearsals; and every individual who has purchased a ticket. With the 2017 year came several exciting changes for Nutcracker of Middle Georgia. 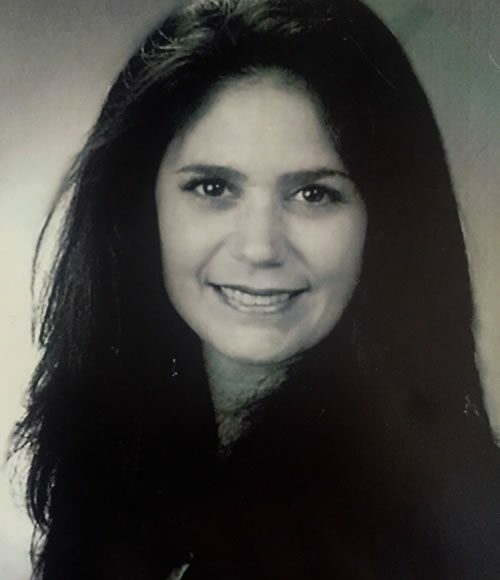 Long-time artistic staff member, Alice Strawn Sheridan, was named NMG’s second Artistic Director after the retirement of founding director, Jean Weaver. In addition, Grand Opera House executive director and staff assumed the role of managing director for the organization which has called “The Grand” home for its production since 1986. 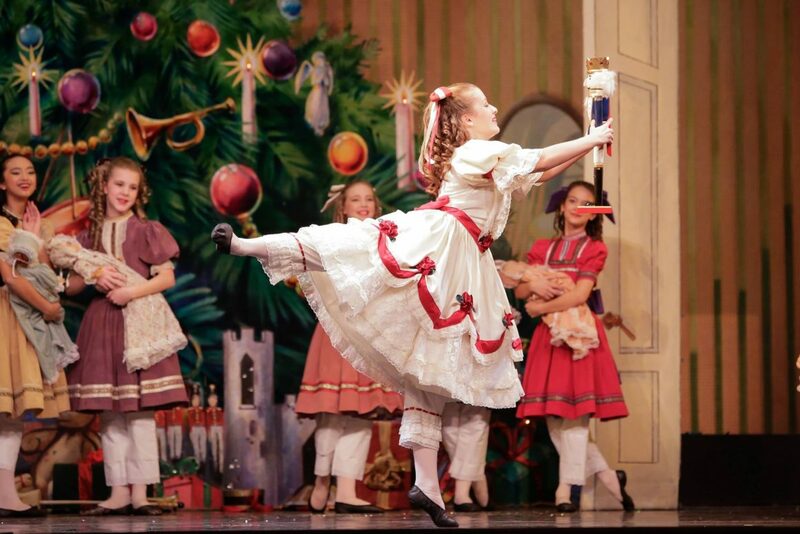 As the curtain rises each year, Nutcracker of Middle Georgia continues to fulfill its original vision of providing the region with high-quality performances of the Nutcracker, while working with local school systems and other civic organizations to promote greater interest in the performing arts.